Contest time!! 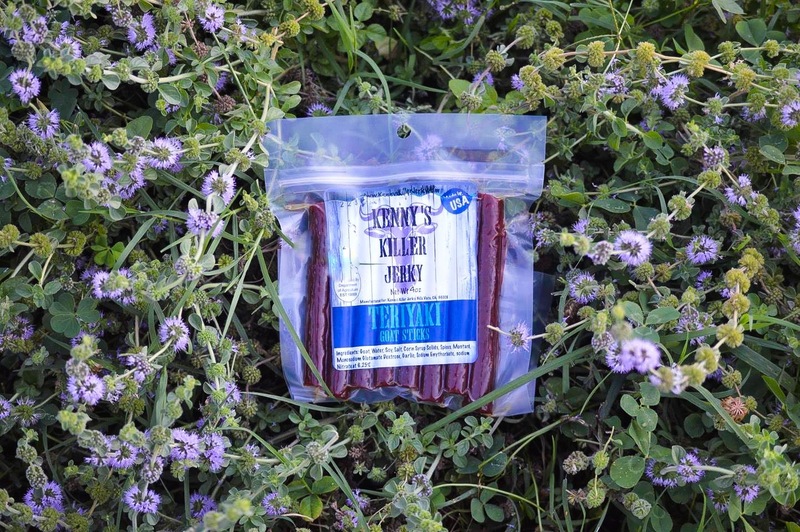 Kenny’s Killer Jerky is working on a NEW logo and we want YOUR help! What does the winner get?! 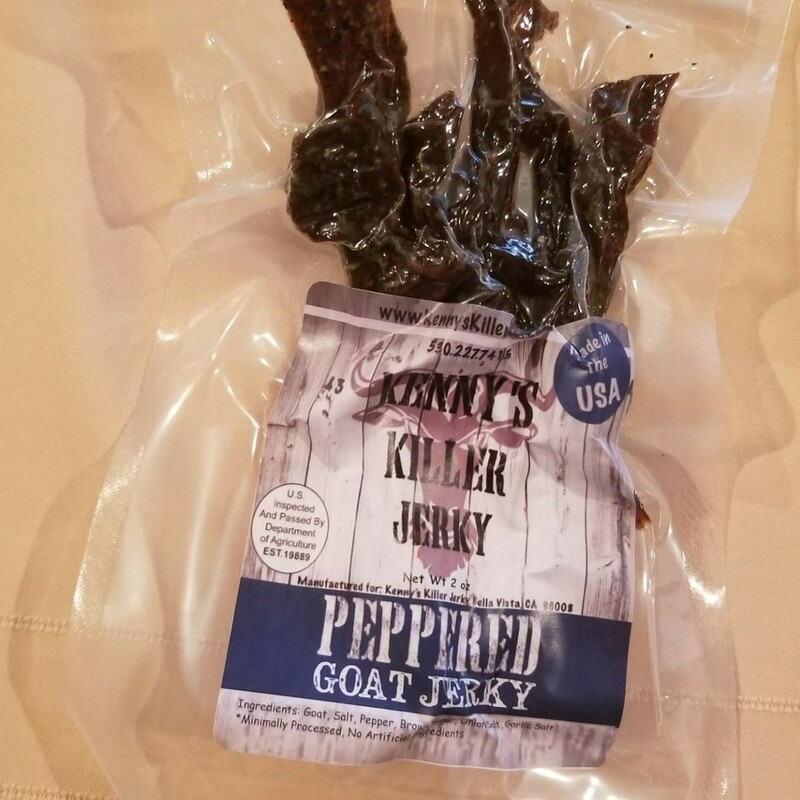 TWO packs of your FAVORITE Kenny’s Killer Jerky each MONTH for an entire YEAR! Enter as MANY logos as you want! 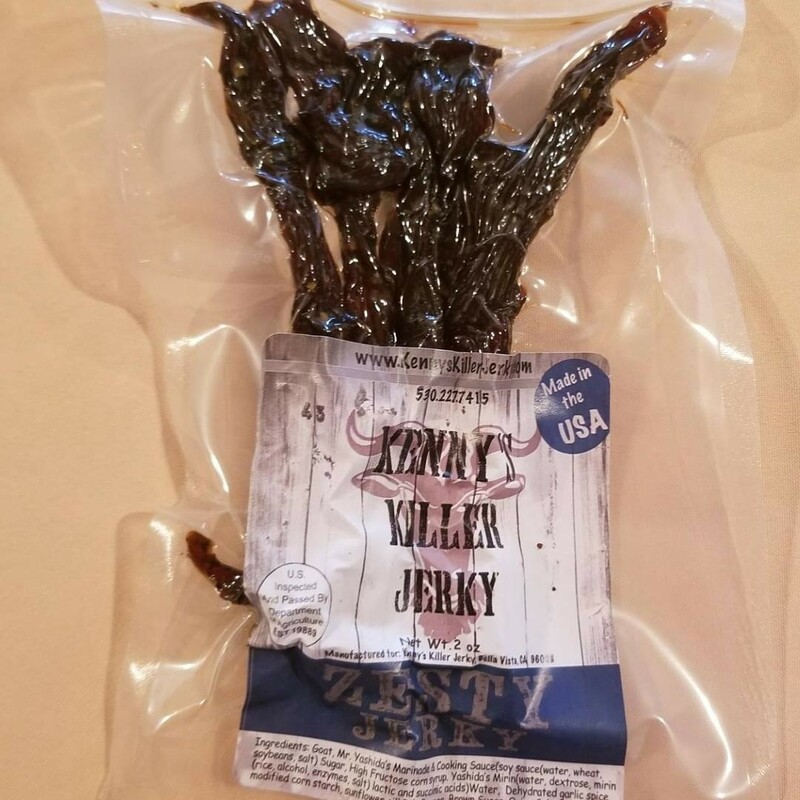 Post them on social media and TAG Kenny’s Killer Jerky OR email us! There is NO END DATE to this contest! 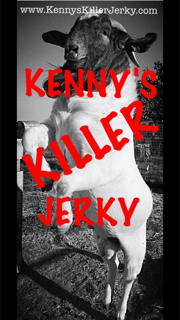 ONCE we find the logo that BEST fits Kenny’s Killer Jerky we will announce the winning logo! Have questions?! Do not hesitate to email us or message us on social media with any questions. Here is what we have started, what can YOU create?! We can NOT WAIT to see what everyone comes up with! Check our social media for any contest updates! !